Ring News 24Boxing News Breaking Boxing NewsIs Keith Thurman Ducking Errol Spence? Is Keith Thurman Ducking Errol Spence? On Wednesday afternoon, in New York, SHOWTIME Championship Boxing hosted a stellar gala to announce the network’s lineup of fights for the first half of 2018. It was definitely a star-studded affair, as we were able to see face offs featuring the likes of Deontay Wilder vs. Luis Ortiz, Jarret Hurd vs. Erislandy Lara, Danny Garcia vs. Brandon Rios, and Adrien Broner vs. Omar Figueroa ahead of their respective fights, as well as such stars and champions as Badou Jack, Errol Spence, Gervonta Davis, Mikey Garcia, and Keith Thurman in the building. What was just a bit peculiar, however, is the fact that both Thurman, the WBA/WBA welterweight champion and Spence, the IBF champion, have no opponents lined up. 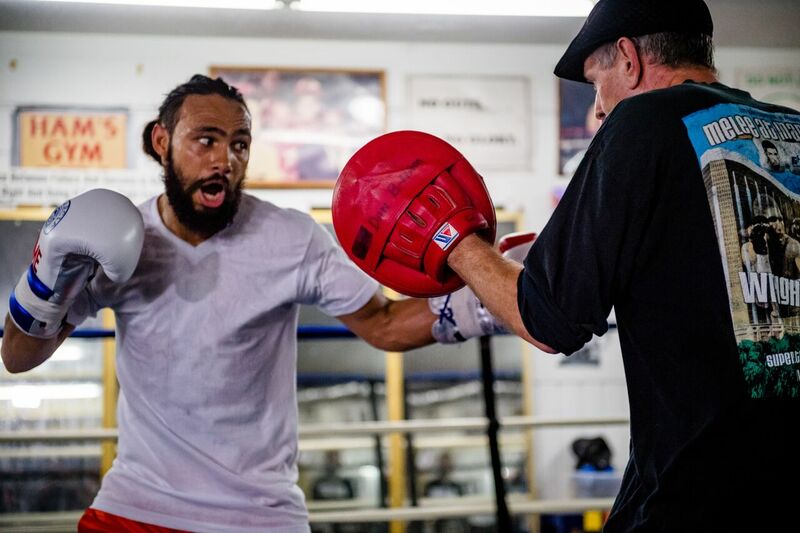 Thurman last saw action this past March, when he defeated former champion Danny Garcia via unanimous decision inside of the Barclays Center in Brooklyn, New York. Spence was in action this past weekend, as he stopped former champion Lamont Peterson inside of the distance inside of the same building on SHOWTITME. Immediately after the match, Spence called for a clash with Thurman, noting that he is now nicknamed “Sometimes” instead of “One Time”. Thurman has always seemed to stray away from the topic of fighting Spence and gave his thoughts on his future at yesterday’s presser. If you read into that statement, you can sense that Thurman is trying to do things his way at this point. He was a big vague with his answer, as he has never openly seemed into fighting Spence. Thurman’s comments after the presser further shot down any hope of seeing him in the same ring as the champion from Dallas, at least for the rest of this year. Fans online have been roasting Thurman for his comments, but he has his own reasoning. Thurman even mentioned the possibility of rematches with either Garcia or Porter, who beat in June of 2016, as possibilities, which seems bizarre. But it’s obvious Keith is doing things his way.